"Glass playfield 21 x 43 x 3/16 inch HD anti-reflection" has been added to your cart. Standard size pinball cabinet Anti-Reflection HD tempered playfield glass measures 21 x 43 x 3/16 inch thick and may be installed on most manufacturer's pinball machines. List price includes shipping insurance on each piece. HD glass blocks 99% of UltraViolet light rays that deteriorate playfield plastics and artwork. Reflects less than 1% of ambient light for clearest possible playfield viewing. 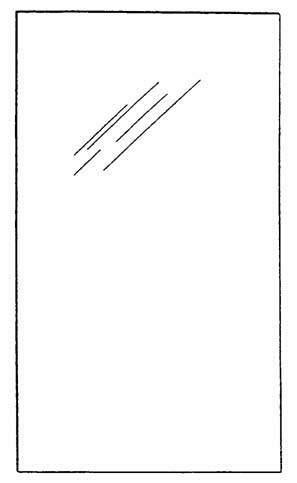 Super neutral optical coating allows true color transmission through glass. 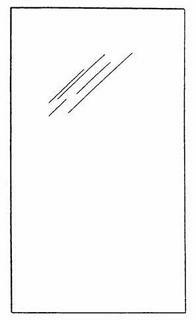 We stock all sizes of regular tempered pinball glass. 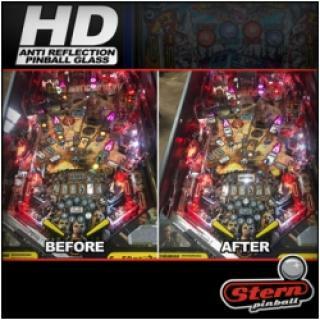 Tempered glass is required on for all pinball machines for safety and excellent game visibility.